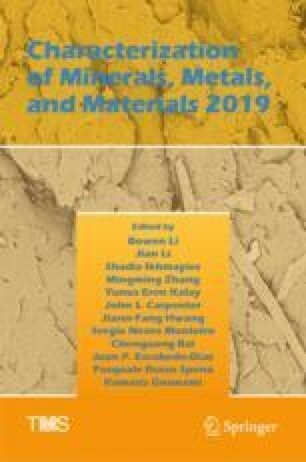 Since polycrystalline materials consist of a complex network of various types of grain boundaries (GBs), a detailed study on the types of the GBs, their distribution and how they are connected is crucial to further enhance the material’s performance. Herein, the GB character distribution (types and connectivity) of as-deposited Al and Al-alloy 7075 thin films, as well as annealed Al-alloy thin films, was investigated using an advanced microscopic technique: ACOM-TEM. Annealing processes up to 12 h caused a decrease in the content ratio of random high-angle GBs (r-HAGBs) and triple junctions comprised of r-HAGBs. However, there was no significant consequence of alloying in the GB type and connectivity distribution. Furthermore, our results indicate that vacuum-deposited Al or Al-alloy thin films possess a strong <111> texture, and a characteristic GB distribution consisting of a significantly high fraction of low coincidence site lattice GBs (predominant ∑1 followed by ∑13b, ∑7, ∑21a, ∑31a and ∑19b in descending order) and a minor fraction of r-HAGBs. The authors are thankful to the Welch Foundation Grant (No. AX-1615) and Department of Defense Grant (No. 64756-RT-REP and 72489-RT-REP). RMC acknowledges the National Council for Science and Technology (Conacyt), Mexico, for the support provided through the Postdoctoral Scholarship Program.